"Hardbound journals for note making & jotting down your awesome ideas. 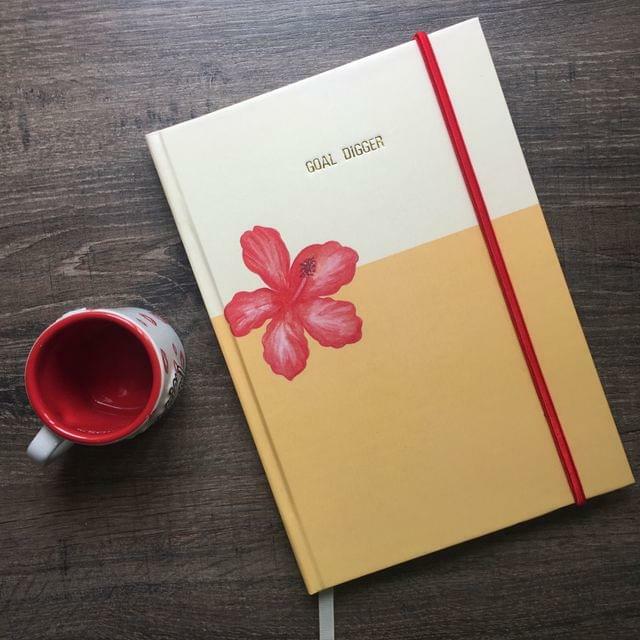 Daily journals that will spread the colour & happiness in your day to day life. - A5 size - 200 pages"